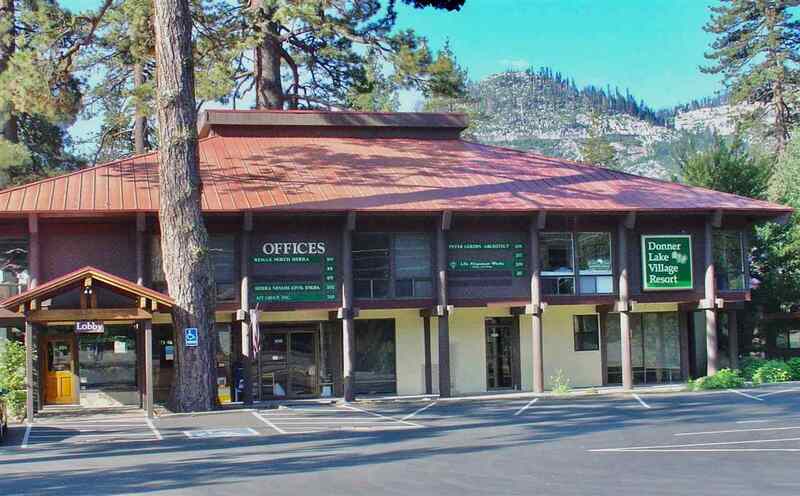 Donner Lake and Donner Summit offer the beauty of granite peaks and year‐round water recreation as well as close proximity to both downhill and nordic skiing. 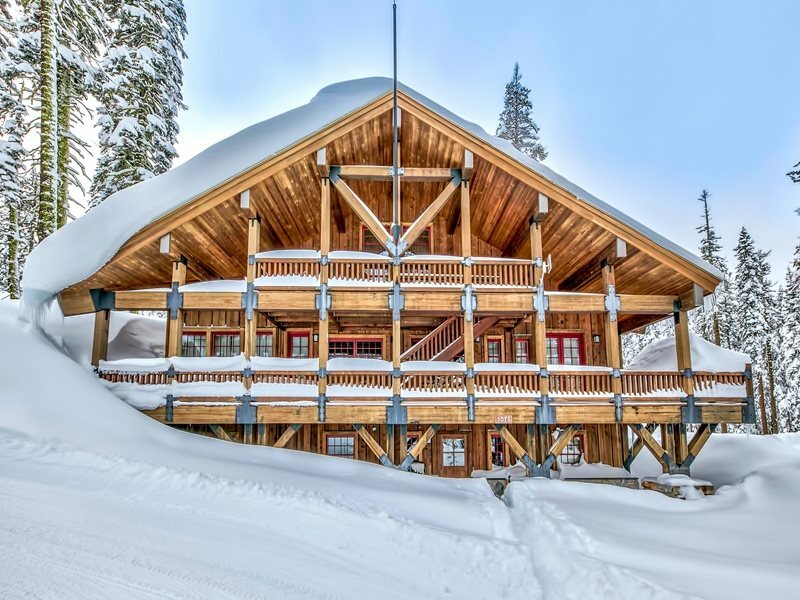 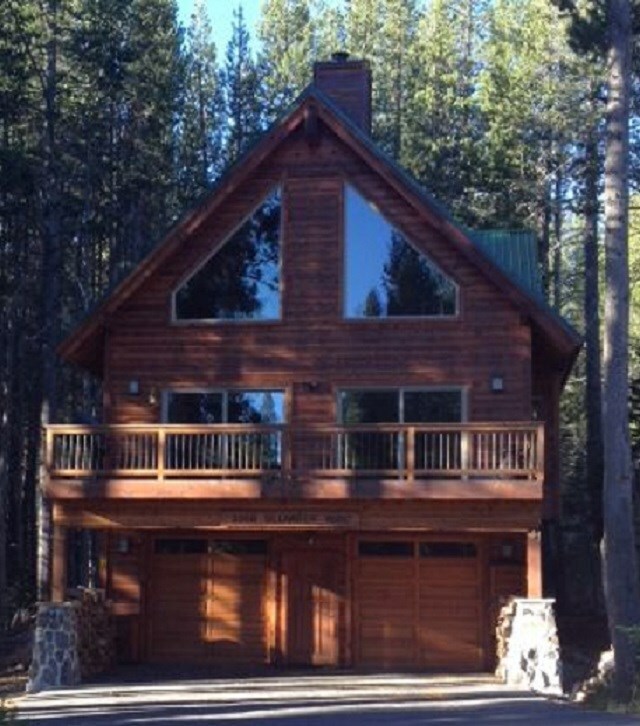 Classic Sierra cabins, lakefront properties and beautiful mountain retreats are cherished by their owners in this unique area. 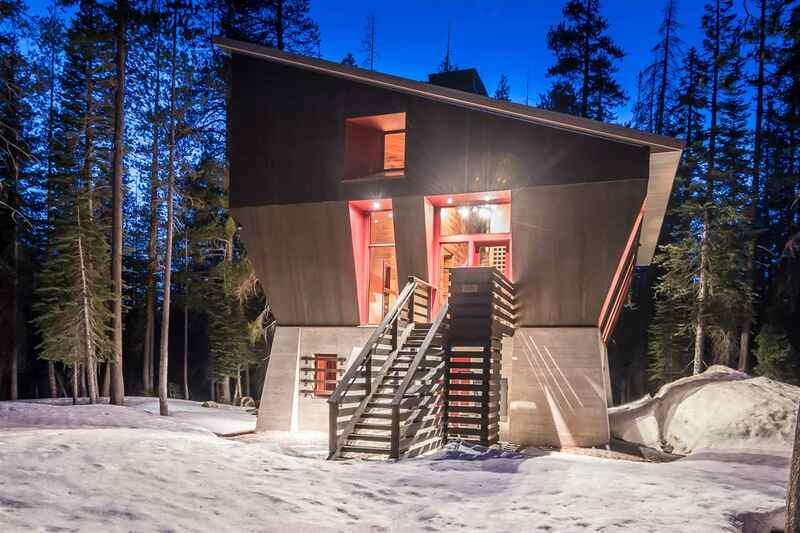 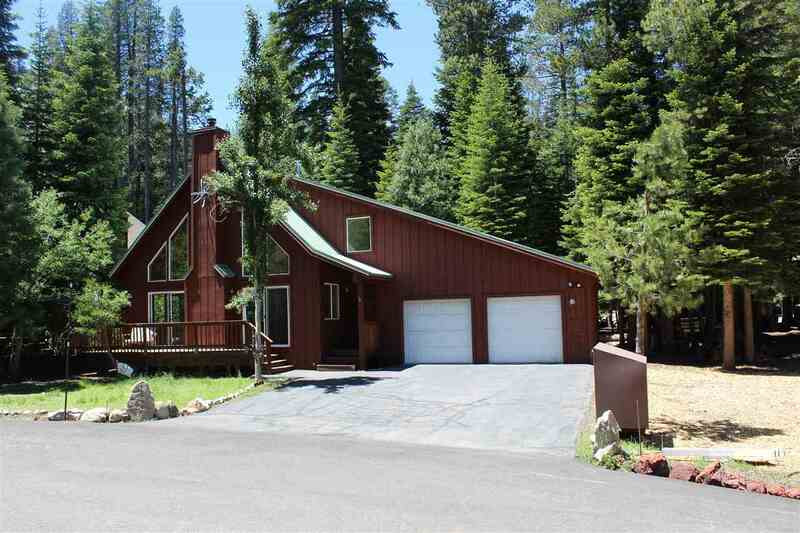 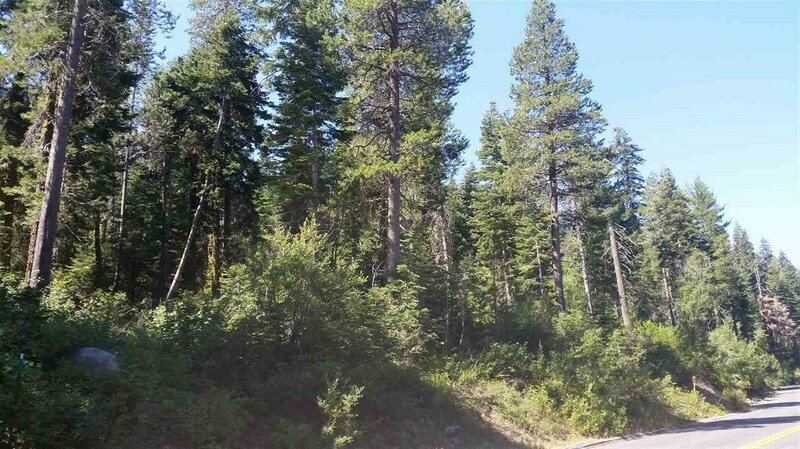 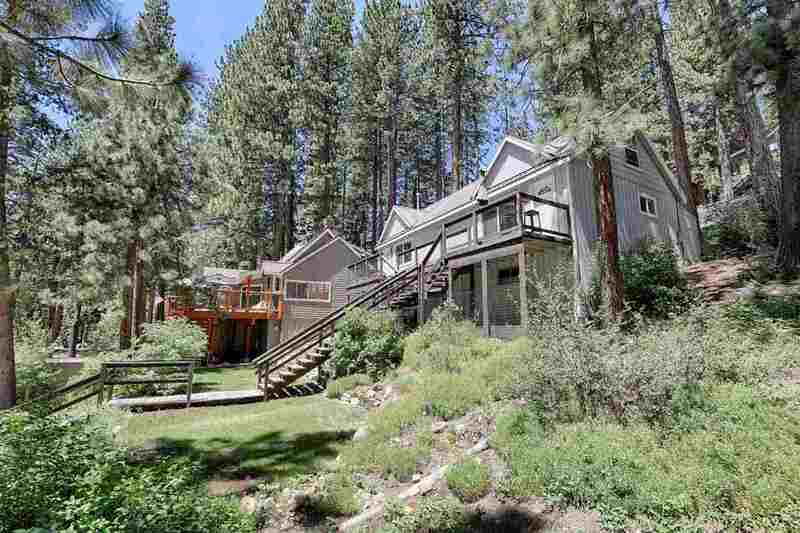 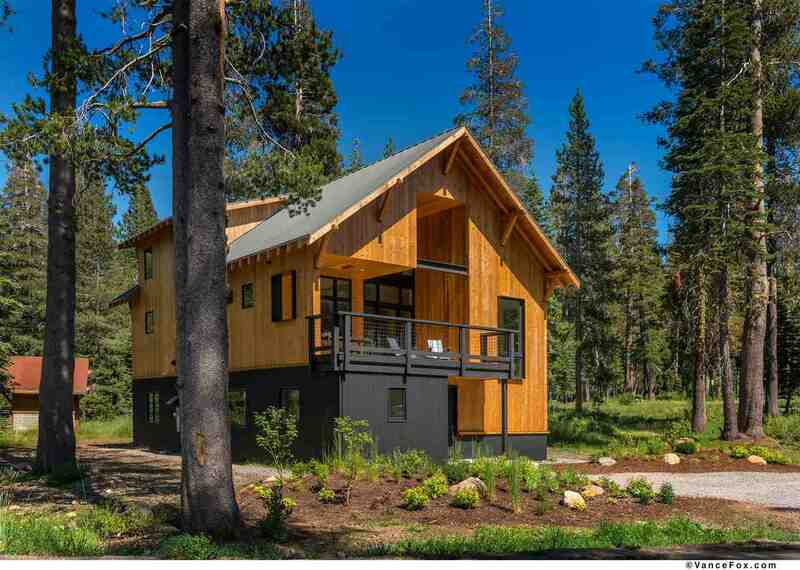 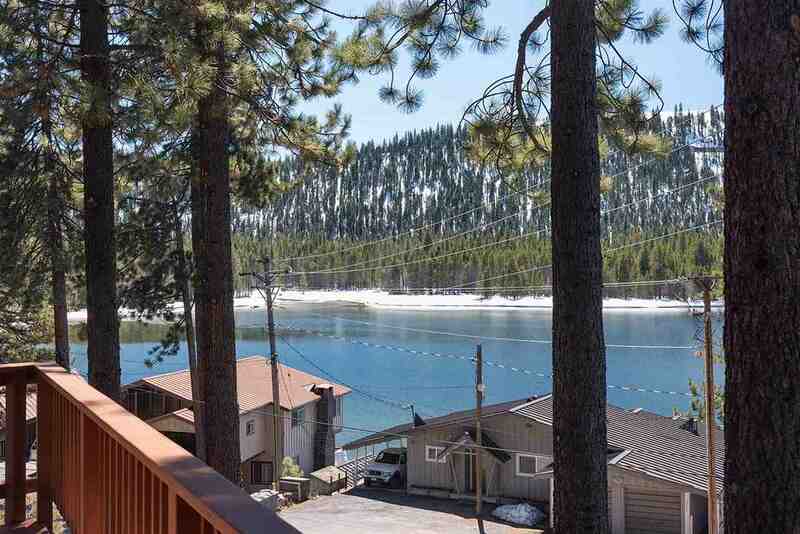 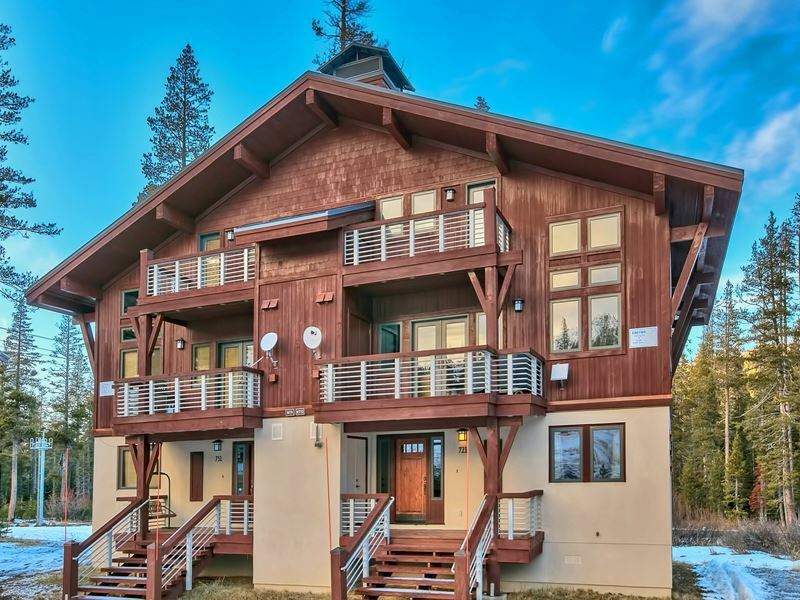 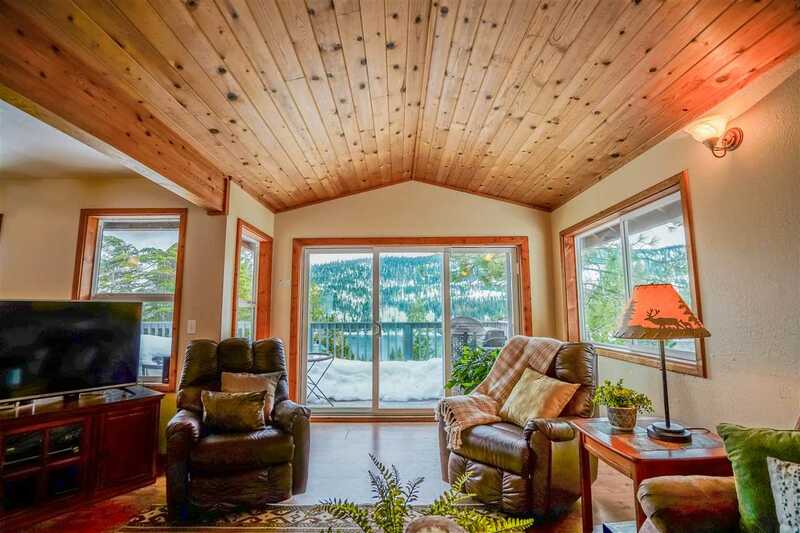 Just far away enough from downtown Truckee, yet close enough to everything you need. 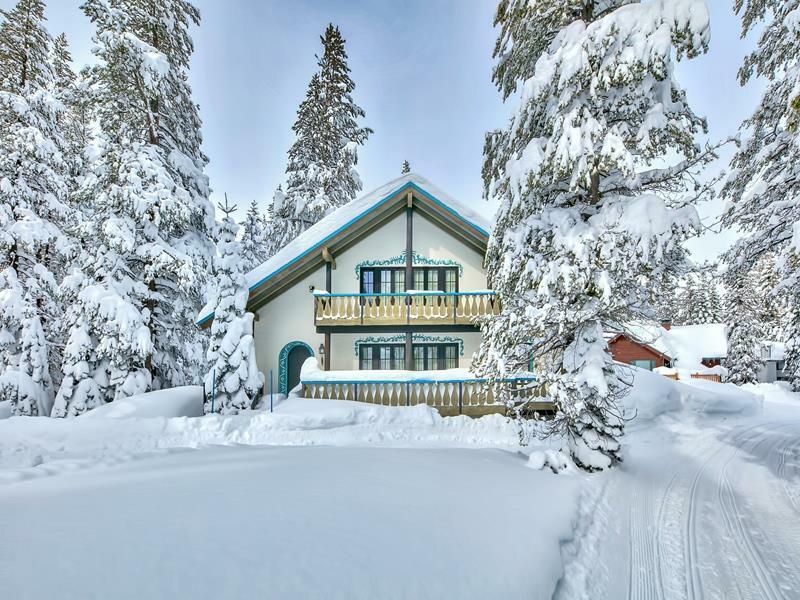 The West side, full of history, serenity and recreation.